1. Most of the Codes Changed.... Should be Smooth than Ever. 4. Kindly do not ask for New Base as only new Emojis... Rest Everything is already there in this Mod... New Emojis Soon. [ Exclusive ] Custom Privacy for Hide View Status. [ Exclusive Fix ] Message Scheduler on KitKat Phones. [ Exclusively Updated ] Message Scheduler - Now you can Edit Scheduled Messages. [ Added ] Emoji Search. [ Fixed ] Emoji Icon Color. [ Fixed ] WhatsApp Log. 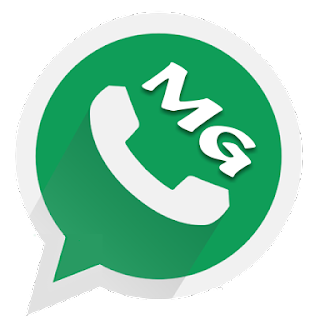 0 Response to "MGWhatsApp v6.00 Latest Version Download Now"